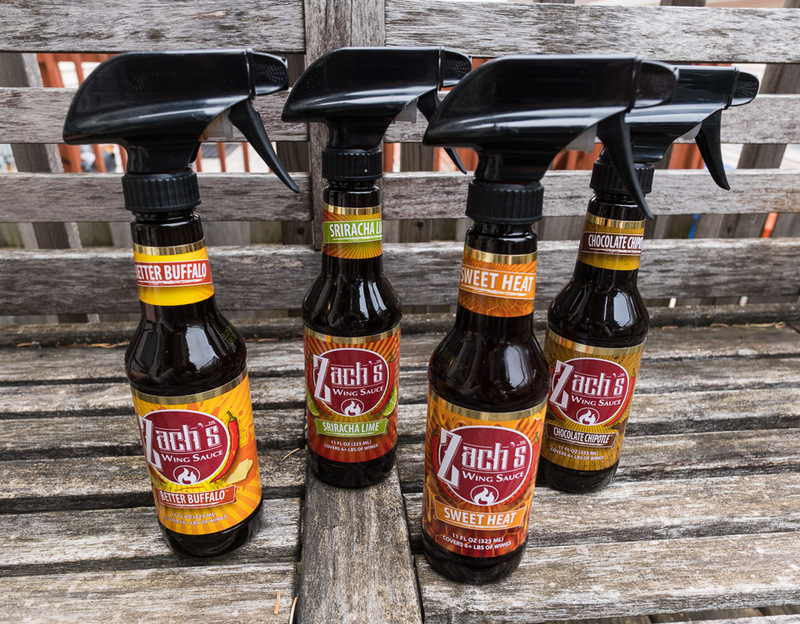 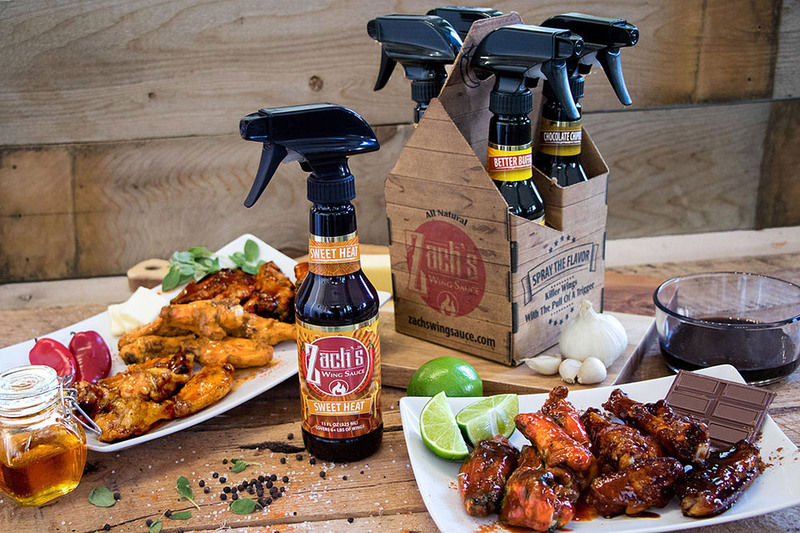 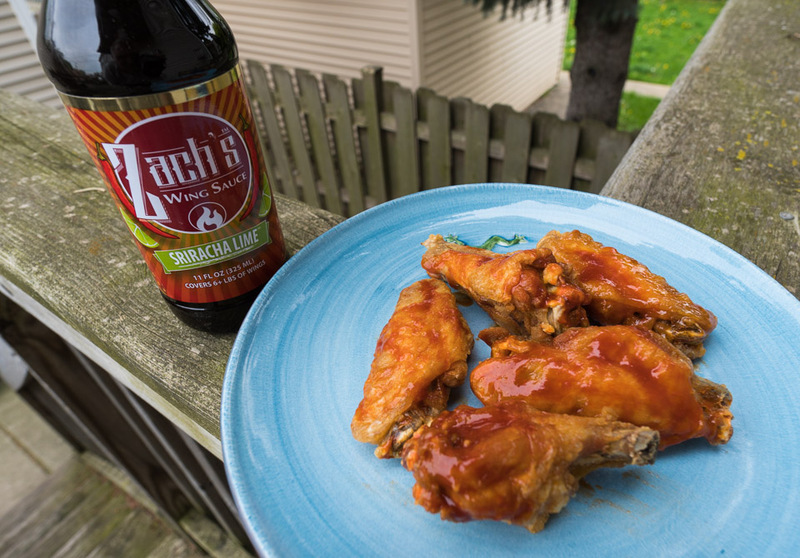 Delicious spray-on wing sauces. 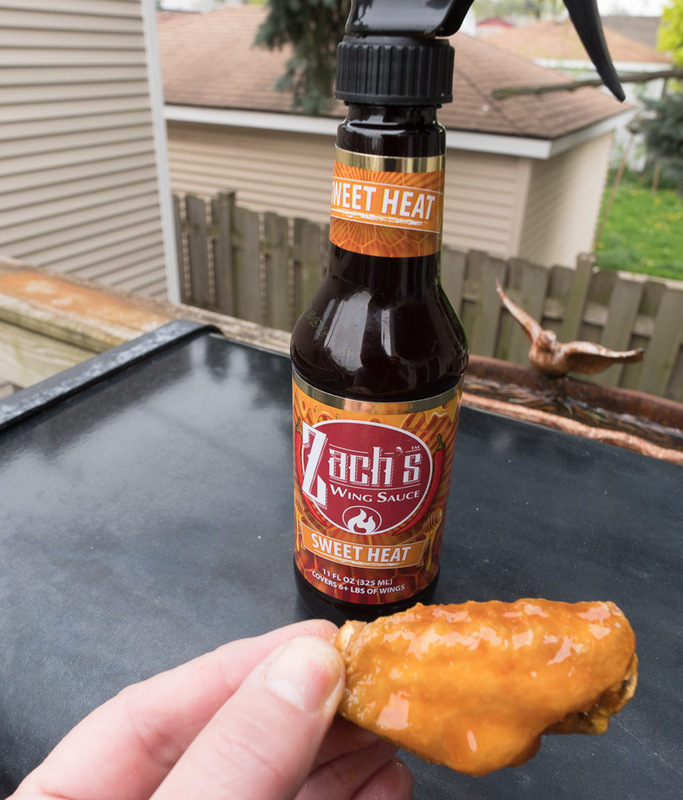 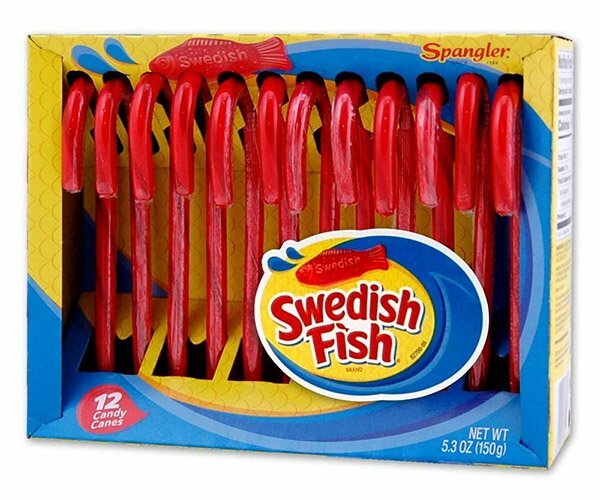 Choose from flavors like buttery Better Buffalo, smokey Chocolate Chipotle, hot Thai-influenced Sriracha Lime, or wonderfully balanced honey and cayenne Sweet Heat. 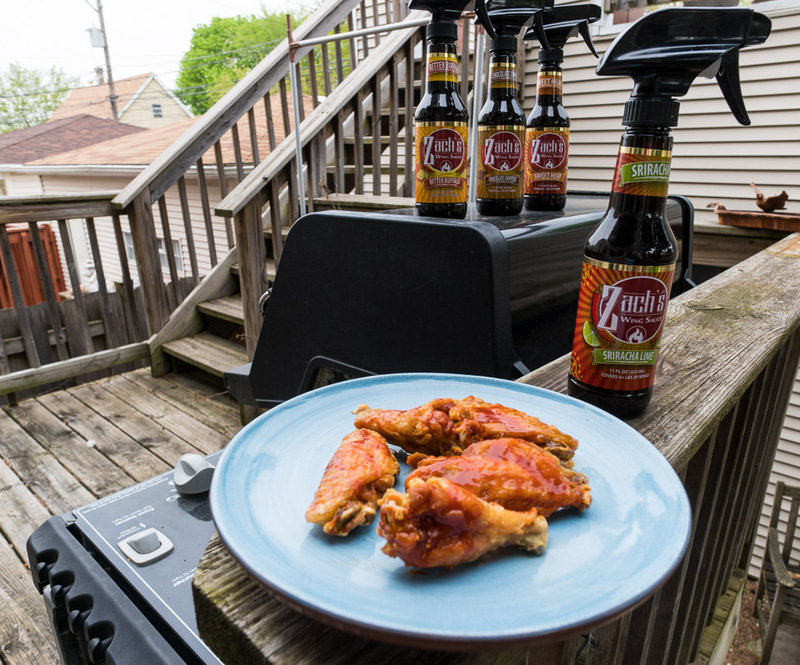 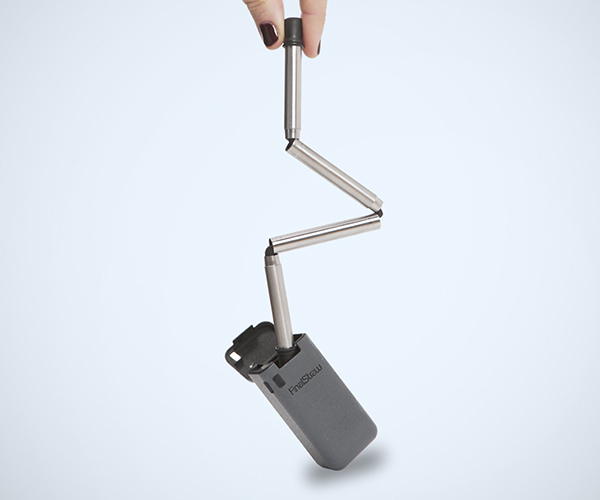 Spray while grilling, or after the fact on baked or fried wings.